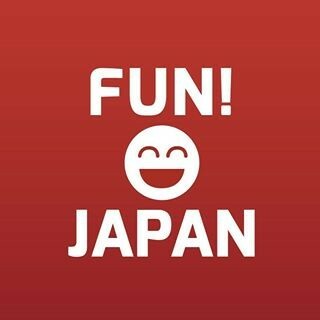 If you're going Shopping in Kobe, Check out these 3 Areas! 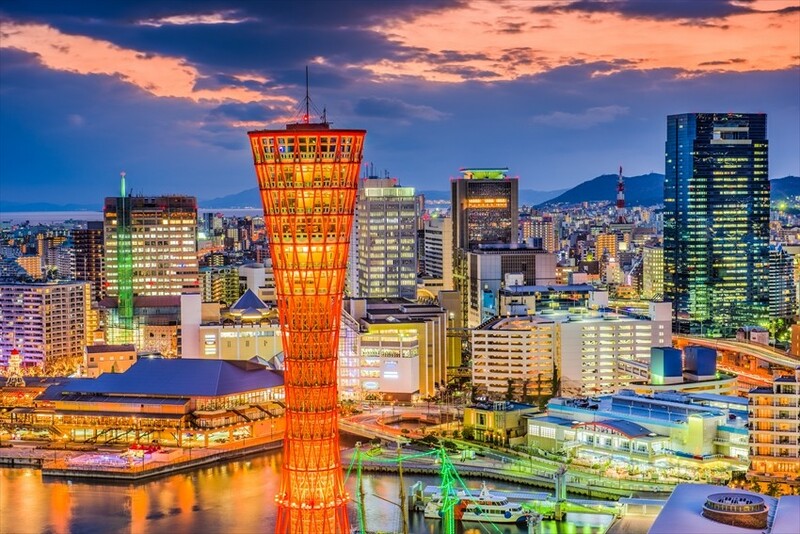 Within the popular tourist attraction that is the city of Kobe, there are many shopping spots, from grand shopping malls to local shopping streets. This article will be an introduction to the recommended shopping spots within the fashionable port city of Kobe. The Former Foreign Settlement Area is easily accessible from its closest station, and is a popular tourist spot. With atmospheric buildings and high-class boutiques lined up, shops in this area are well polished. Not only women, but men can also enjoy fashion shopping, with famous brands such as Burberry, Armani, Fendi, etc. found within stores. With fashionable cafes scattered in the area, having tea in the midst of your shopping is also a recommendation. Every year from the beginning of December, there is a light-up event called Luminarie, where you can enjoy a beautiful corridor of lights. There are a variety of unique shopping spots around the Former Foreign Settlement area as well. 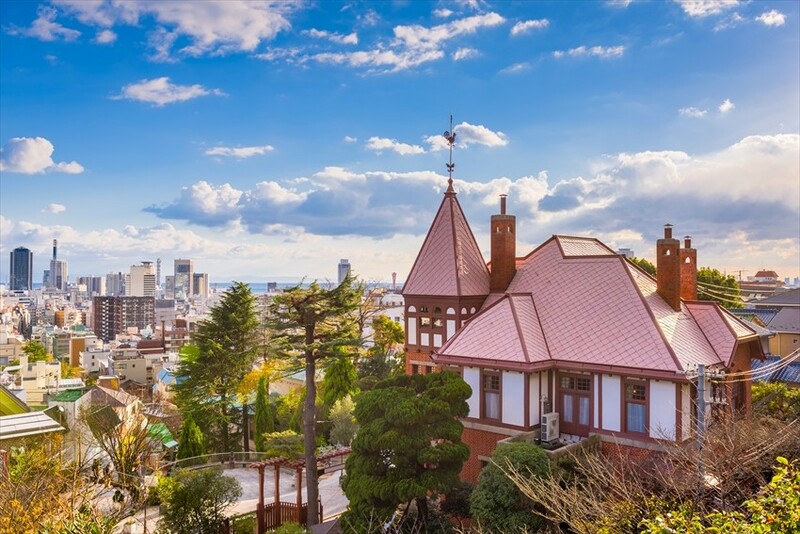 Daimaru Kobe is a symbolic shopping spot of the area, and is directly connected to the Kobe city Kaigan Line's Kyūkyoryūchi-Daimarumae Station which is also within 3 minutes walking distance from JR Motomachi Station. It is a stone-built, long-established department store with a deep feeling. It has complete fashion-goods for men and women, and works a lot with popular brands tailored towards young women. The basement has many of Kobe's famous stores within the sweets department, and make great souvenirs. There is a Chinatown near Daimaru Kobe called Nankin-machi. Being one of Japan's three major Chinatown, Nankin-machi is a shopping spot filled with gorgeousness and vitality, lined with many restaurants and variety stores. There is a long-established meat bun store within Nankinmachi Square, and there are times when people are lined up for fresh meat buns. 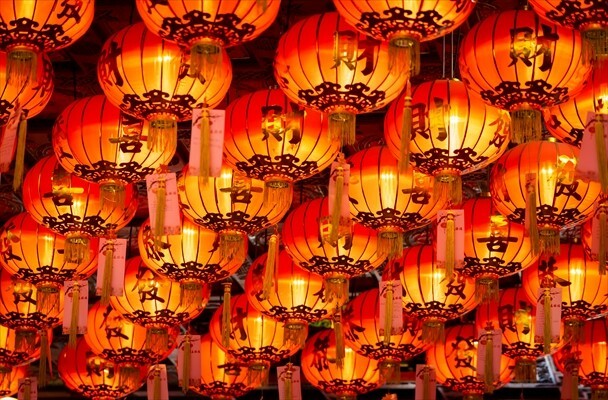 The variety store "Kung Lung" sells an assortment of things such as Chinese clothing and interesting Chinese goods. It is a great shop to buy Chinese cuisine and ingredients as well, and is recommended to anyone who wants to shop for anything Chinese. Sannomiya Center Gai Shopping Street is a shopping street in Sannomiya, a transportation network hub, that goes from Sannomiya through Motomachi. There are large crowds on holidays when local shoppers and tourists visit. It even has an arcade, and even in the rain, you can comfortably shop. With many shops providing reasonable prices on miscellaneous goods and clothing, many students shop here as well. Because of such a variety of stores within the shopping street, there are always shops containing items of the latest trends. There are shops that sell shoes as well. How would you like to buy a pair of quality Kobe shoes?